WordPress is big business, but it’s also an open source project that encourages contributions from the wider WordPress community. Any competent developer can contribute code. But what if you know nothing at all about programming and still want to help out? Many people want to give back to a community that has given so much to the web over the last decade. In this article, I’d like to take a look at how non-coders can do their bit to improve WordPress and contribute to the WordPress community. A project as large as WordPress generates lots of text both within the application and as part of its associated documentation. WordPress is used all over the world, which means all of that content has to be translated into dozens of languages. If you have the ability to translate content, getting started is quite straightforward. Visit the WordPress Translation site, create a WordPress account, and start suggestion translations. 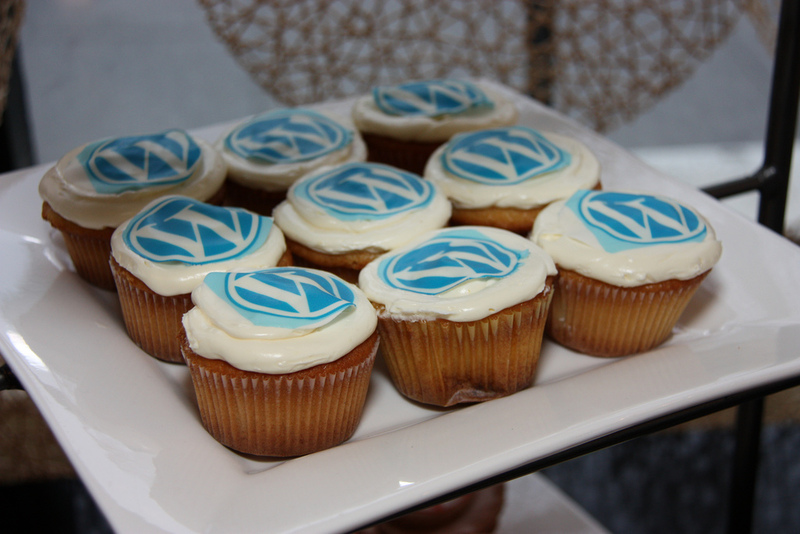 WordPress versions go through several public development releases before their final release. Beta and release candidate versions are intended to give WordPress testers time to spot any bugs that might need fixing. Many testers are developers who comb through the code looking for mistakes, but anyone can install and test development versions and look for problems. The easiest way to get the beta version of WordPress is with the WordPress Beta Tester plugin: you install in on a WordPress installation — not the one you use for your production site — and it’ll be upgraded to the beta. Any problems you find can be reported to WordPress via the WordPress Bug Tracker. Before you submit a bug report, be sure to read the reporting guidelines. If you use WordPress, you’ve probably taken advantage of the oceans of free support content created by bloggers, volunteers, and other WordPress users. One of the best ways to contribute to WordPress is to help other users in the same way you were helped. There are several ways you can go about contributing. You might consider writing blog posts detailing your solutions to the problems you encounter with WordPress. Or you might join the WordPress Support Forums and start answering questions. You don’t need to be a WordPress master to help because people of all abilities ask questions on the support forums. If you’re a skilled WordPress user, consider contributing to the official documentation. The WordPress Codex is a wiki, and anyone can edit it — although edits have to be approved. Even if you aren’t all that knowledgeable about WordPress, you can help out with copy editing and typo hunting. WordPress publishes a useful guide to contributing to the Codex. WordPress has a community numbering many thousands of people who often come together for meetings and conventions. If you’re good at event organizing, you might consider creating your own WordPress event or getting involved with an existing event near where you live. WordPress has a couple of main hubs for event organization: WordCamps and Meetups. WordCamps are conferences, and meetups are more casual events where local WordPress users gather regularly to talk about their favorite content management system. Starting your own WordCamp or Meetup or helping with an event in your area are great ways to contribute to WordPress and meet like-minded people. We WordPress users owe a debt of gratitude to the developers who have made it possible to build wonderful websites, but we shouldn’t forget the writers, translators, testers, and community organizers that have helped made WordPress the vibrant community it is today. Even if you’re not a coder, you can contribute too.